Months before Iowa officially became a state, the land that the Carlisle Chamber office sits on was given by the United States to the State of Iowa through an Act of Congress which was approved on August 8, 1846. The Great Flood of Iowa, caused when a still-standing record-breaking 74.5” of rain fell in the recently settled Des Moines River basin forced settlers from Dudley to scramble to higher ground. The State of Iowa sold the land at the now 27 School Street to Jeremiah Church & Daniel Moore on June 19, 1851. Mr. Church laid out the town and called in Carlisle after a town in Pennsylvania. By 1856, The Steam Flouring Mill of Carlisle, Iowa, purchased the land, and, sold shares in the mill for $100 each. It cost $10,500 to erect the mill. In 1875, $6,000 of improvement were made, which made this one of the most complete plants of this kind in Central Iowa. The name was later changed to Carlisle Grist Mill. In 1891, Mr. Randleman built a hotel on this prime property which was not far from the railroad tracks. 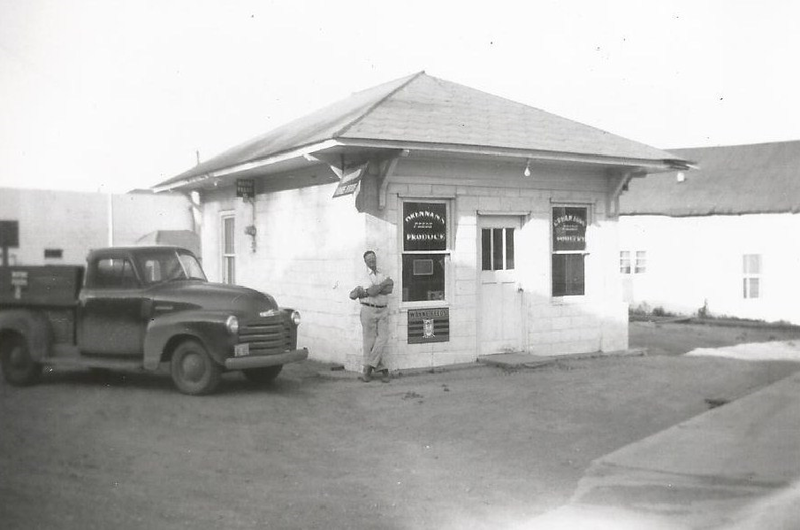 In the 1930s, Red Crown Filing Station, and later, Brennan’s Produce occupied the building. In 1959 the Carlisle Sand and Gravel, Inc. was incorporated. 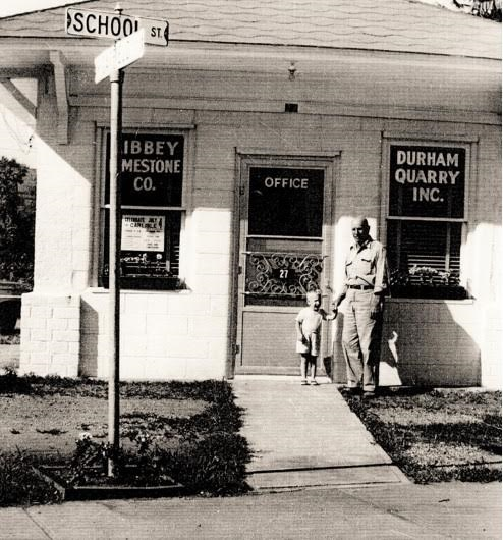 Kibbey Quarry and Limestone owner Elmer Kibbey operated the office from 27 School Street. Elmer Kibbey was born July 31, 1893 and died at 72 years old on June 1, 1966. 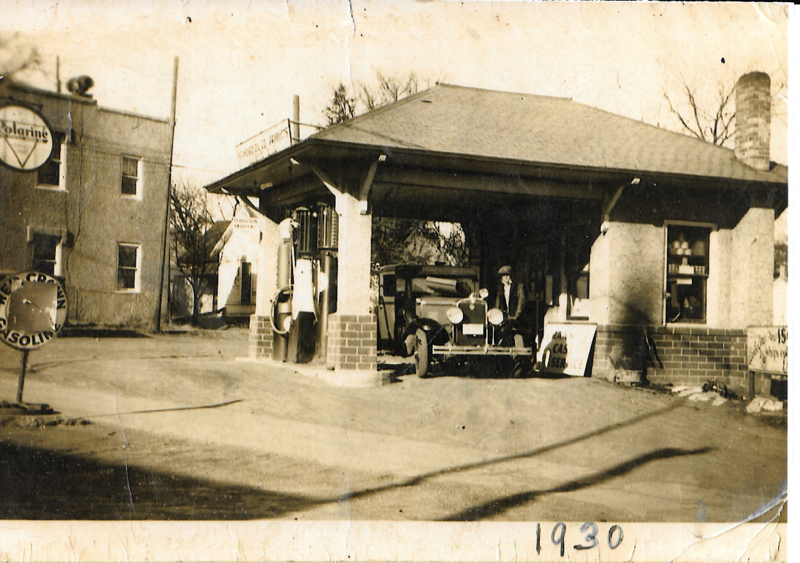 His daughter, Alice Kibbey, graduated from Carlisle High School in 1943. She married Bill Hansen and they had three sons, Andrew, James and Perry. Many people remember that Alice had her sewing business in the building for years. Alice died in 2010, and Bill died in 2013. 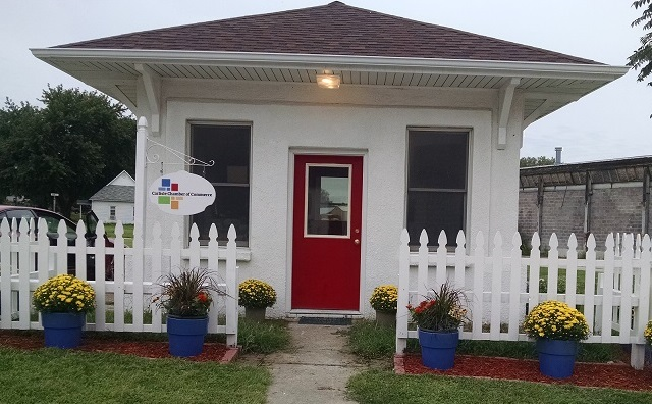 The Chamber of Carlisle received the building as a gift from the Elmer F. Kibbey family in 2015. The restoration by the Chamber has included work by local contractors, Sandstone Management, Mark Hobbs, Bishop Electric, and Roberts Heating and Cooling and Jenkins Garden Market and Landscaping. Scott James was instrumental in restoring the building from demolition to managing contractors to painting to completion.